Voted One Of The Best Streets To Live On By Christopher Hume. 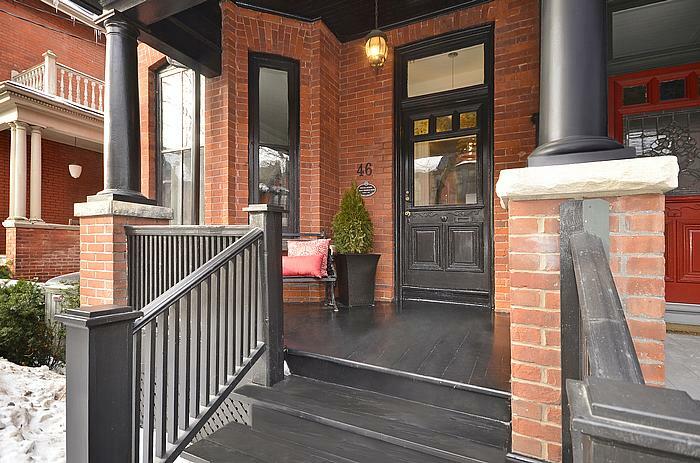 This 2 1/2 Storey Victorian Has Been Restored And Renovated While Honouring Its Rich Heritage. Formal Rooms Lead To The Timeless Downsview Kitchen. 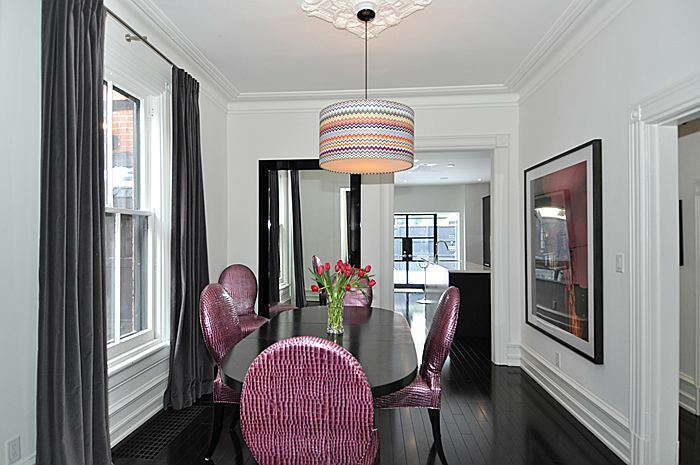 Loft Style 3rd Flr Grt Rm Takes Center Stage Presenting Cathedral Ceilings & Double Skylights. Master Retreat Is A Bright Soothing Space Offering Ample Wardrobe Space, The Bathroom Will Spoil You! Unheard Of 3 Car Parking & Attached Garage! 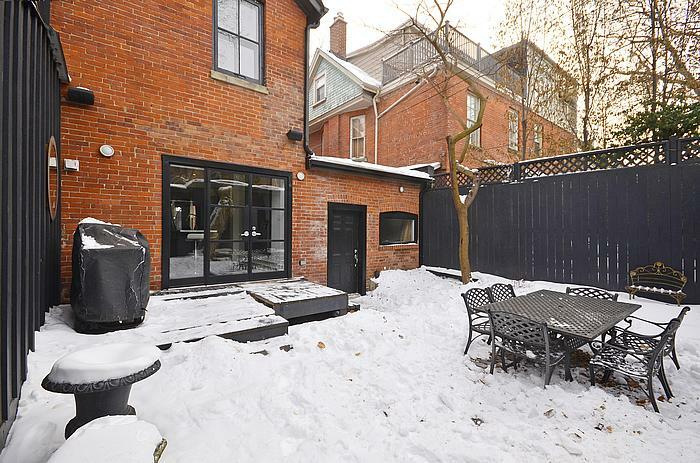 Extras:Enjoy The Extra Wide Backyard. Steps To Yorkville, Rom and Bloor St Shopping. !